Expecting? Preggo? Bun in the oven? Baby bump about to POP ?! Become a Birth 2 Birthday Plan member today! No digital images or physical products are included with the B2B session fees listed above. 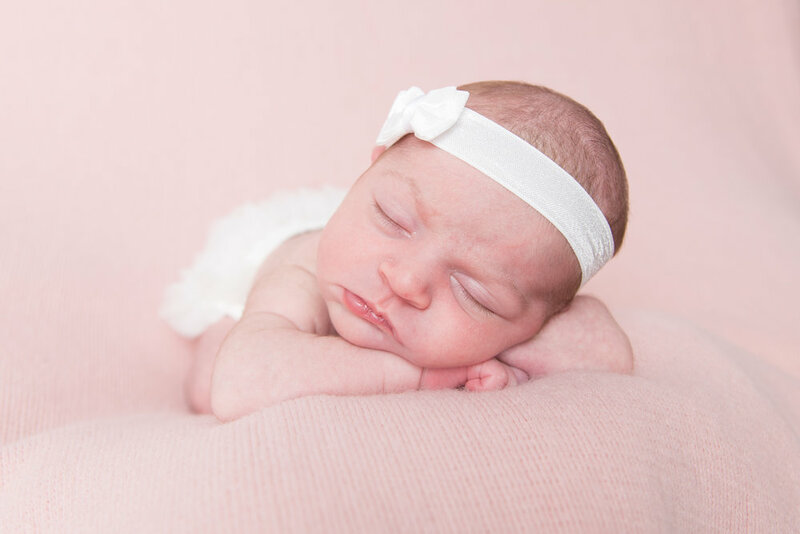 A newborn session fee, without B2B membership, is $250. A 30 minute session in our studio OR on location at Salem Lake. Use of any of our studio collection of Maternity gowns is included! Best scheduled between 28 and 34 weeks of pregnancy. A 2-3 hour session in our Salem Lake studio, for parents and siblings of the new baby! We recommend scheduling this session before baby is 2 weeks old. Use of our exclusive BIG PROPS are allowed, and a full wardrobe of fun newborn props and outfits is at your disposal! 30 minute sessions at our studio or at Salem Lake. Choose between a monthly approach (3, 6, or 9 month) OR go by your baby's growth. Looking Up: baby has mastered tummy time & can hold their head up for at least 30 seconds while on their belly. Their little personality starts to develop and true smiles emerge! Usually around 3-4 months of age. Sitting Up: baby can sit completely unassisted, or is stable on their hands and knees (with belly off of the floor). They're almost on the move, and respond to music, a parent's, or silly faces/noises with a smile or laugh! Usually around 5-7 months of age. Standing Up: baby can stand while holding on to parents or furniture. Your little one is almost walking! Usually around 8-10 months of age. No parents or siblings may be included, as we're focusing on baby's growth and newest skills! A 60 minute session to celebrate your first year together, either in our studio or on location. We'll focus on your interactions as a family. We'll bring back whatever BIG PROPS you used in your newborn session, to see just how much your little one has grown! A 30 minute session in our studio. You bring the cake (or other creative and/or edible art product), and we'll clean the mess! Streamers, balloons, and other one-time-use decor can be added at an additional rate. Plain white backdrop/floordrop is included. All B2B sessions must be completed before your little one's 13th month. sibling mini-session || grandparent mini-session || baby bubble bath or baby milk bath session. +Add an extra mini or standard session at ANY time throughout the year, for 25% off our regular session fee! +Refer a friend who books becomes a B2B member, and you'll BOTH receive a $20 print credit! +An online registry, if requested, so friends and family can contribute to the plan you've selected! Ready to hear more, or become a B2B member? It's ok, we'll still fit you in as soon as possible! I'm not sure! I just want more B2B Membership info! for example: number of children you have? age of your baby? All text and images on this website are copyright 2019 Liz Photography, all rights reserved.